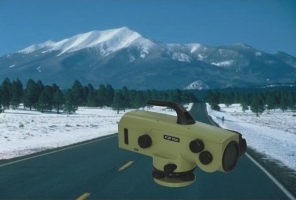 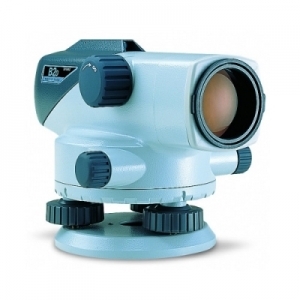 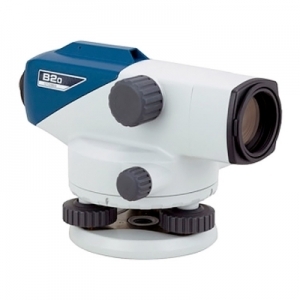 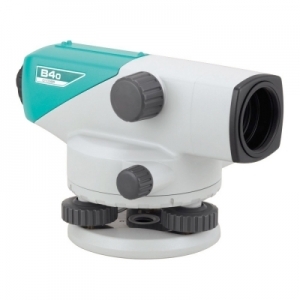 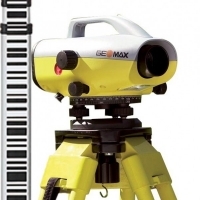 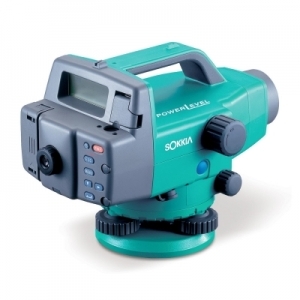 Land Surveyors, Engineers & Construction workers have been using Automatic optical levels for leveling projects for many years. 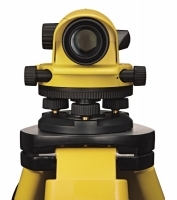 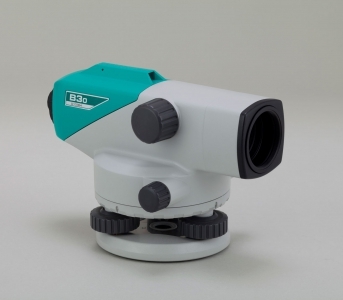 Laser leveling systems have been available for over 40 years are becoming the preferred grading method for many Contractors and Engineers because you can use one operator. 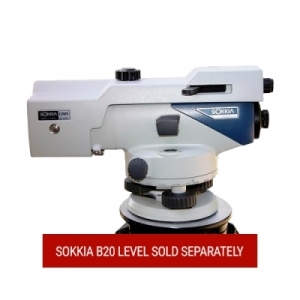 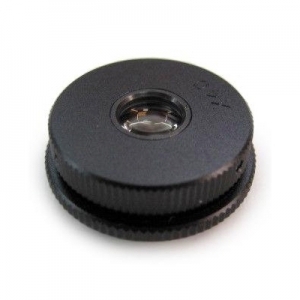 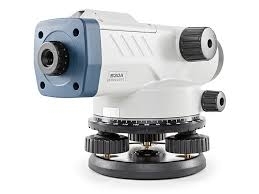 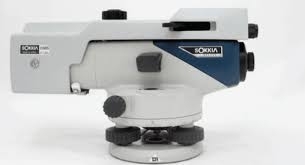 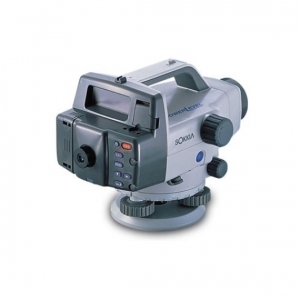 Optical levels are still a viable option, in general they are more accurate than the lasers, Automatic or self – leveling optical levels from Sokkia have been made since the 1950’s and we believe are the most durable and are competitive in pricing.